If you’re looking for free stuff, then you’ve come to the right place! We several awesome communities on Facebook! Join them all right now! We find companies that give away free stuff, and share them with you in one place: right here on GimmieFreebies.com website. Every time you want something free, you should come to this website and we’ll explain how to claim it. Read more about what we do and how to get started getting free stuff here. We also share freebie scams to watch out for! Yes, believe it or not, there are scammers and spammers who just want to steal your info and disguise themselves as free offers! We highly recommend our main page GimmieFreebies and Nifties ‘n Thrifties. Follow the links (blue underlined text you see here) to those pages and like them. With well over half a million fans, it’s a freebie filled, fun group of smart, savvy people! First, our main free stuff group. Everything gets posted here! We have a lot of fun in the group. We get to know each other, and of course we share the best freebies! Second, if you love easy freebies, then this is the group for you! The Easy Free Stuff group is where we share only those freebies that you can get easily. All you have to do is visit the links we share, and then request the free thing. Easy freebies require nothing more than you filling out your name and shipping information. Nothing else! That’s why we call them Easy! Giveaway Contest Sweepstakes ?Secret to WIN Money & Free Prizes! ? Giveaways are a great way to get free stuff! Usually items are higher value than simple free samples. Of course, they’re limited to a few winners. Each post we share is explained in detail, so you know what you need before you enter to win. Last but not least, those awesome freebies that require you to share a unique link to something free. Being in this group gives you a much better chance to find freebie friends to sign up with your link! Feel free to share away in the Refer Friends group! You can find all of the friend referral freebies on Gimmie right here. 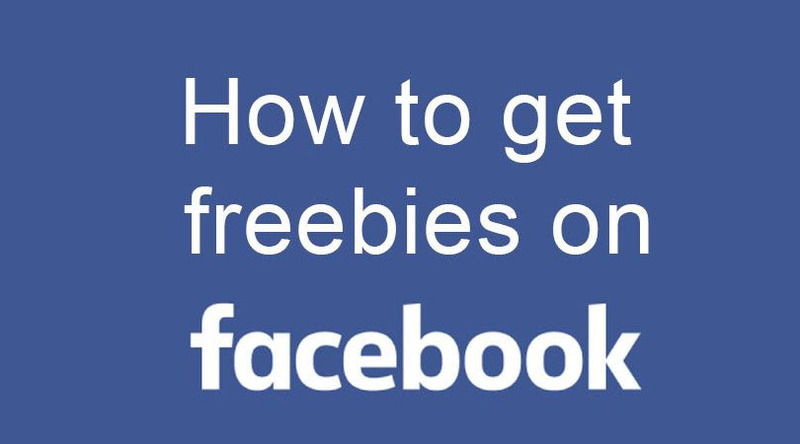 Firstly, easy freebies are just that – super easy to get. You just follow the hyperlinks from this website to the offering company’s site and give them your shipping information so they can send you a freebie. Everyone who requests one properly gets one. They’re often small, free samples of products. Check them all out on GimmieFreebies.com Easy Freebies! Secondly, Product Tests, on the other hand, have a few more steps. But, since they’re usually full-size products and more valuable items, it’s worth it! Sometimes there may be a short survey so that you can be matched up with the products and/or companies looking for people like you. And product tests always have a limited supply of free things, so you’re applying to get the freebie but it’s not guaranteed. Often, product tests require that you try the item and review it or tell them what you think of it. Not to be confused with “free with a review.” See our big list of Product Test opportunities and learn more here. Thirdly, Free with Review products often come from Amazon sellers who are looking to boost their products trustworthiness to potential buyers. They’ll give away a product if you promise to review. Since Amazon cracked down on this, there’s not much to get legitimately anymore. Fourthly, Giveaways, Sweepstakes or Contests require you to submit an entry to win. There are a limited number of prizes, and not everyone wins. The items are often very valuable and well worth taking a chance on winning! Here are all of our favorite winnable giveaways and instant win games.